Brian Taylor’s passion for the fire service began at age 16 as a Junior firefighter with the Center Rural Volunteer Fire Department where he is still a member. 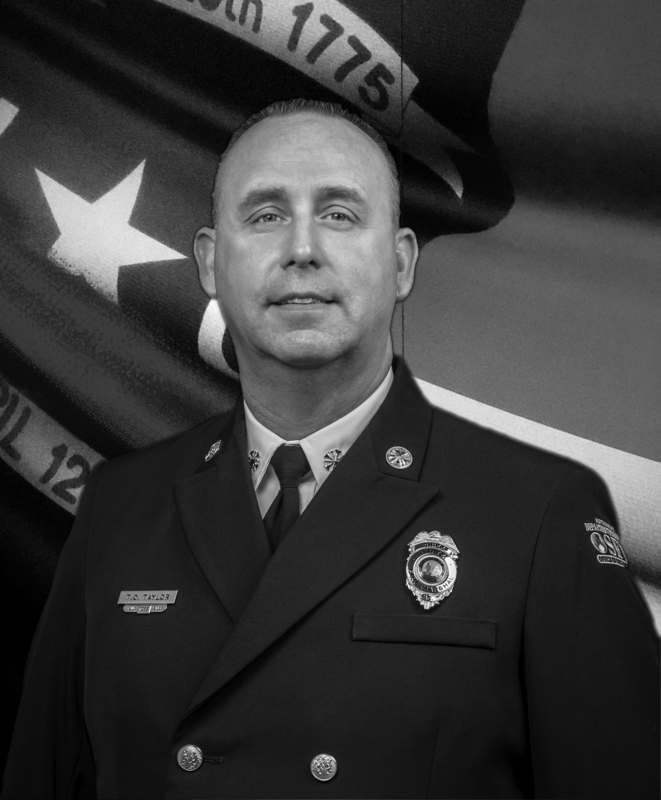 After High School Brian attended Stanly Community College for Criminal Justice and Protective Services, and in 1992 he was hired as a firefighter with the City of Albemarle. During this time, he also worked with the Stanly County Fire Marshal’s Office as a part time Fire Inspector / Investigator. In October of 2000 Brian was promoted to Fire Marshal and Emergency Management Coordinator for the City of Albemarle and was also the longest serving Safe Kids Coordinator in North Carolina with nineteen years. 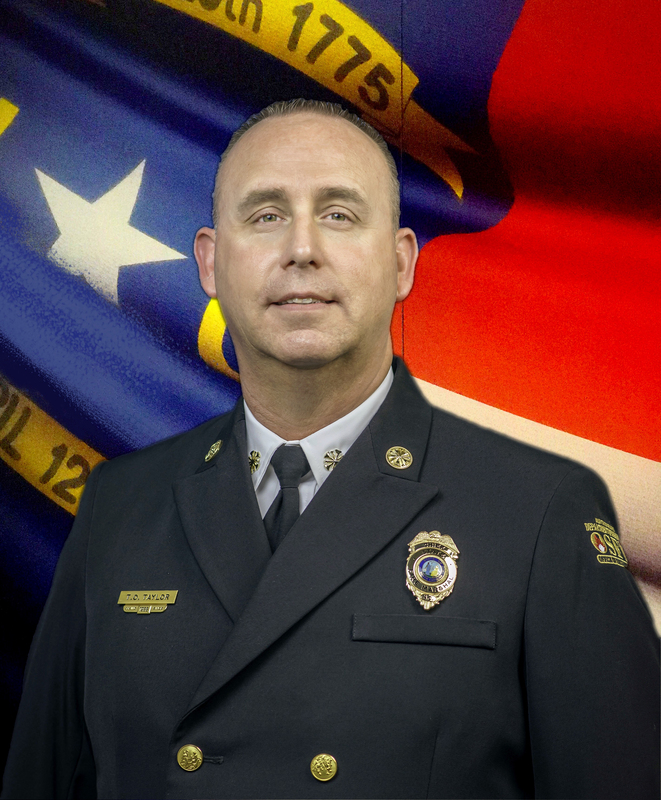 Brian has many North Carolina fire and rescue certifications and has advanced training with the National Fire Academy, UNC School of Government, and UNC Charlotte Fire and Rescue Management Institute. Brian has been an active member in his community serving on a number boards such as Partnership for Children, Juvenile Crime Prevention Council, Stanly County Partners in Health, Friends of Butterfly House Child Advocacy Center, and Crime Stoppers Stanly County. Brian has also been a charter member of the New Hope Optimist Club, a member of the Albemarle Rotary Club, and has coached youth sports for 25 years. As appointed under Insurance Commissioner and State Fire Marshal Mike Causey, Chief State Fire Marshal and Senior Deputy Commissioner of Insurance Brian Taylor oversees the seven divisions of the Office of State Fire Marshal. Brian and his wife Kathy Taylor reside in Albemarle and have five children and two grandchildren.